STXfilms, a division of STX Entertainment, has taken worldwide rights to Brad Peyton’s epic action thriller Black Hole, it was jointly announced today by Adam Fogelson, Chairman of STXfilms, Peyton and producer Bill Block. STXinternational will introduce Black Hole to distributors in Berlin this week. The company announced earlier this week that it was also introducing Baltasar Kormakur’s unforgettable true film about survival at sea Adrift at the EFM. Peyton, the filmmaker who brought audiences the $474 million international smash hit San Andreas, will direct the action thriller from a script he wrote with Philip Gawthorne. Peyton will produce through his ASAP Entertainment banner, along with producing partner Jeff Fierson. Bill Block (Bad Moms, Fury, District 9) will produce and co-finance through his Billblock Media company. Production is expected to begin in early 2018. 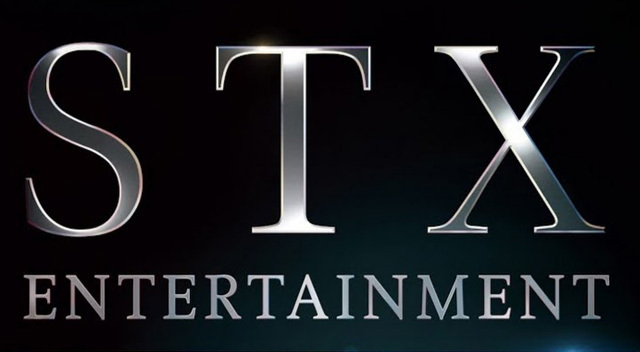 STXfilms is co-financing the production within the company’s fiscal parameters and business model. In the film, a black hole enters our solar system setting off natural disasters on an unprecedented scale. As cities are assaulted by gigantic meteorites, continents devastated by super-volcanos and the Earth’s shifting axis triggers a cataclysmic second Ice Age, a team of scientists, soldiers and astronauts must work together to save the planet from imminent global annihilation. Peyton is in pre-production on New Line’s Rampage, starring Dwayne Johnson, based on the popular video game franchise. He is also developing Journey 3 for New Line, the third in the successful family film franchise that has amassed $576 million at the worldwide box office, and a sequel to San Andreas, which was the most popular original content film of 2015. On the television side, Peyton and Fierson just launched the Netflix action series Frontier, starring Jason Momoa, and are developing for Syfy, the action/adventure series The Woods, based on the popular same-name graphic novel series from BOOM! Studios.